UNext will hold its first session in Cannes. A new client-powered working group has formed to help tackle digital marketing challenges. It’s the next phase in the U7 program launched by video adtech company Unruly late last year. Ten of the world’s largest advertisers are sitting on U7, including Nestlé Unilever, Diageo, P&G, Samsung, American Express, L’Oreal, GSK, Dow Jones and Mars. They are joined by leaders from Wavemaker, Havas, Carat and Publicis Media. 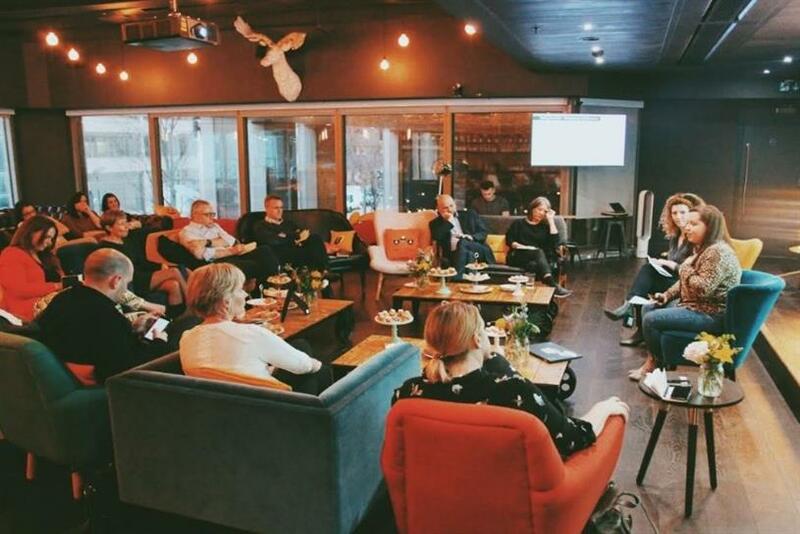 The group’s new initiative, called UNext, will comprise a series working sessions structured as a combined education and research experience, taking place in key industry locations including London, New York and Singapore. 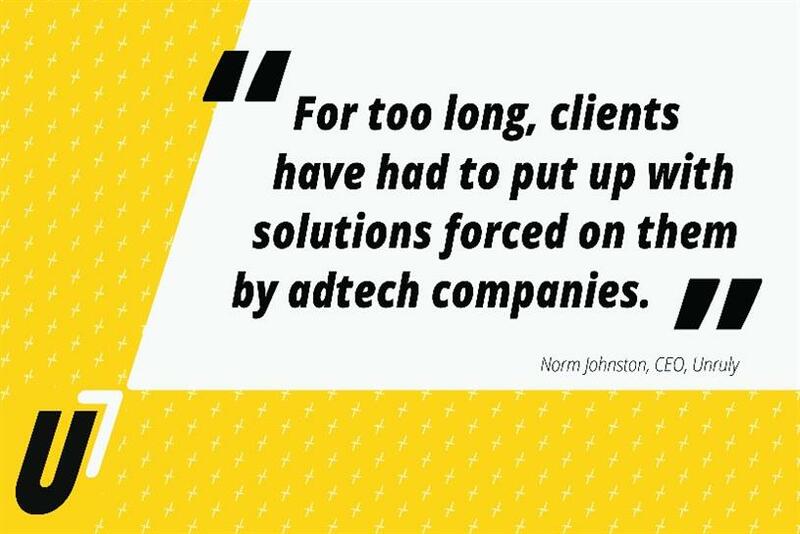 Norm Johnston, global CEO at Unruly, said: "At Unruly we’ve always believed that digital marketing can only get better if all stakeholders are part of the solution. We always wanted the U7 to be a practical force for change and improvement in the industry, and the UNext is the perfect example of that mission in action." UNext will hold its first event during the Cannes Lions International Festival of Creativity in June. Topics explored by the UNext will include supply chain transparency, digital identity, brand safety and data privacy. It will also help marketers prepare for specific campaign events such as the Super Bowl or the 2020 Tokyo Olympics. Topics will be directed by the U7, and outputs from UNext groups will be presented at U7 Summit meetings. The new initiative was presented to U7 members at its recent London Summit (18 March) as part of an agenda that included Professor Karen Nelson-Field and News UK’s Rebekah Brooks.